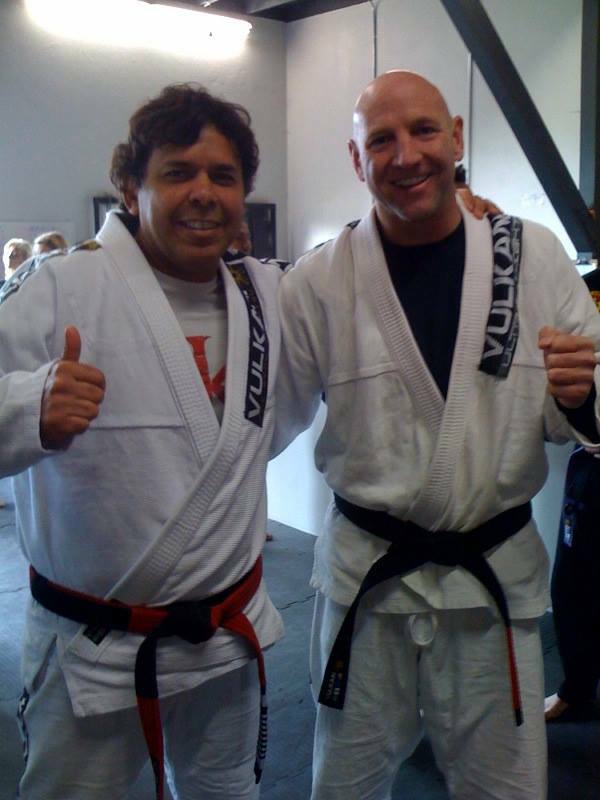 On August 24th, RocknRoll BJJ Open Mat Saturday will be held at Master Joe Moreira‘s school in Irvine, California! It will be the usual schedule. 11am-12pm will be the informal group class with lots of questions and answers and sharing of techniques. From 12pm – 2pm will be technical rolls and some great music! This is going to be a lot of fun. This will be a great chance to meet a Coral Belt and legend of the sport if you haven’t met Joe before. Come share techniques and have some technical rolls and listen to great music. Bring some of your own MP3’s or CDs if you want. 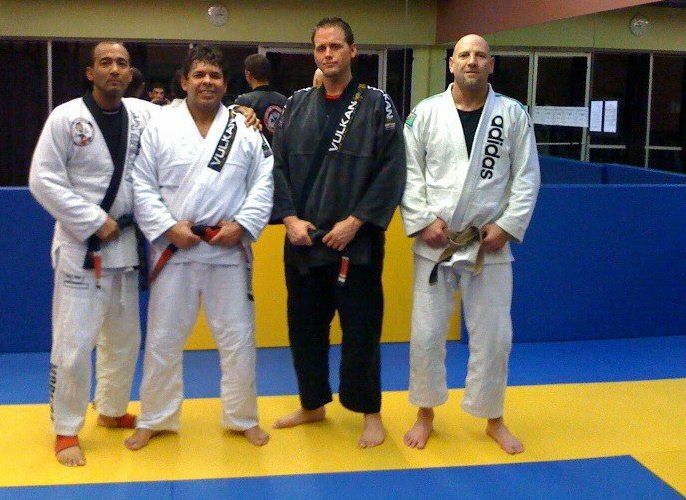 In case you haven’t been to an RNR BJJ Open Mat Saturday, it is very laid back. We are not out to roll like we are doing the Worlds though if you want to roll hard there are always one or two guys who are up for it. The focus is to be as technical and fluid as possible and to have fun!